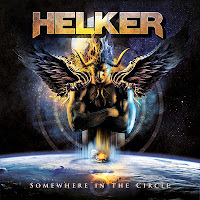 Rock & Metal 4 You: CD-Review: Helker - "Somewhere In The Circle"
Have you heared of Helker before? No? The press release note promises this is Argentinia's best Heavy Metal band. This raises great expectations. Let's see if Helker can fulfill them or if it's just a typical promo phrase. I have to say, when I'm reading something like "best Heavy Metal band" in a promo release my alarm bells are ringing. Often the writers have only huge imagination, but if we take a closer look at "Somewhere In The Circle" we see some huge guests on the list. Mat Sinner produced this album and this is the first sign that we're dealing with a high-quality production. I can tell you one thing: you won't be disappointed, because Sinner made a very good job. The production is clear and sharp. This is the first advantage. Guest singers such as Ralf Scheepers (Primal Fear) and Tim "Ripper" Owens (Ex-Judas Priest) complete the picture of a well-crafted Heavy Metal album ... and this is what Helker present to us: very traditional Heavy Metal in the vein of Primal Fear, Dio and so on. In fact Mat Sinner was involved in the songwriting process and the similarities to Primal Fear are definitely there. Just listen to tunes like "Still Alive" or "Inside Of Me" and you'll know what I mean. The record starts with three pretty good metal anthems: "Modern Roman Circus", "Just Be Yourself" and "No Chance To Reborn" set the bar very high with their traditional metal sound and melodic choruses. Maybe you think with "Begging For Foregiveness"you reached the highlight of this album, because the two guest shouters, I've mentioned above, are on here? Sadly this isn't the case. This song is way to bulky. The previous tunes had a better flow, even if the vocal performances of Scheepers and Owens are great. It's not too distracting, because with "Wake Up" Helker are back on track with solid songwriting. You can't deny that there is a strict monotony on "Somewhere In The Circle". That means don't expect any surprises. After 5 songs you'll see same song structures again and again, so this album couldn't grab my attention throughout the entire playtime, which is a bit sad because the musicianship is more than solid. You find lots of great guitar work on here and also the voice of shouter Diego Valdez is really good for this kind of music. His voice is a cross between Tim Owens, James Dio and Jorn Lande (sometimes). 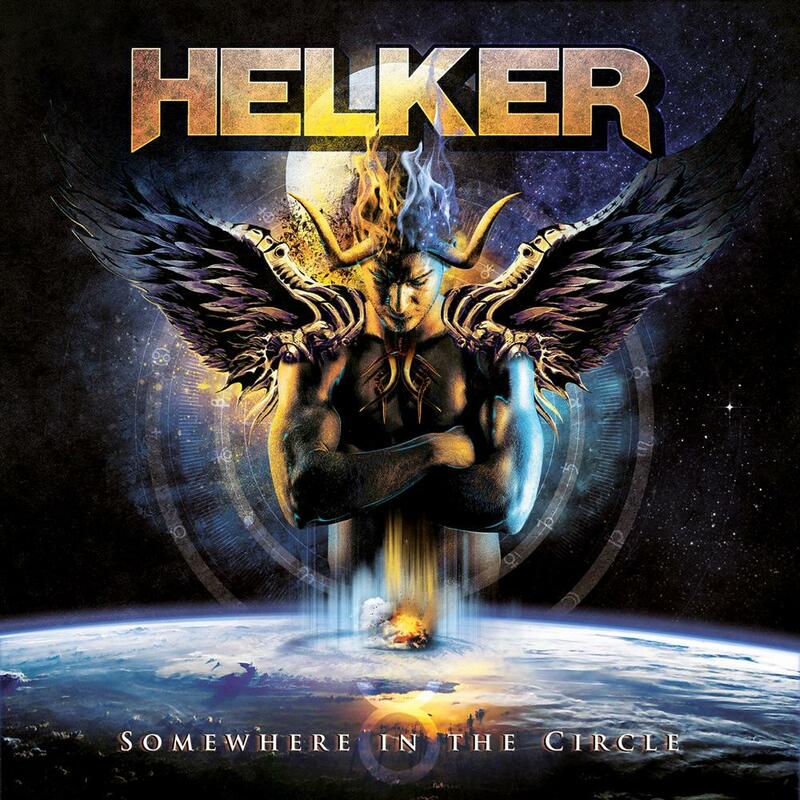 So Helker give away some of their potential due to the (occasionally) unspectacular songwriting. Any way the last track "Dreams" brings a bit variety in here, because this one sounds more like a Melodic Metal tune and is a really good earwig. I don't know so many bands from Argentinia (Helker released already two albums with their native tongue in their country) so I can't judge, if Helker is the best Heavy Metal band of this country, but I can say they are making music on a very high international level due to an amazing production, stunning musicianship and a unique vocalist. 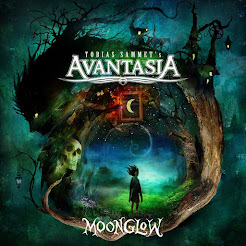 All fans of traditional Heavy Metal and Power Metal should be pleased with this record. Helker only need some more fine-tuning for their songwriting. In my opinion there is definitely more room for improvement, but I think they'll make their way - the conditions are in place. Welcome to the international Heavy Metal circus!